The Latest version of ATP Science in now instock - InfraRed is used as a stimulant free pre-workout and intra-workout fuel or post-workout reload. 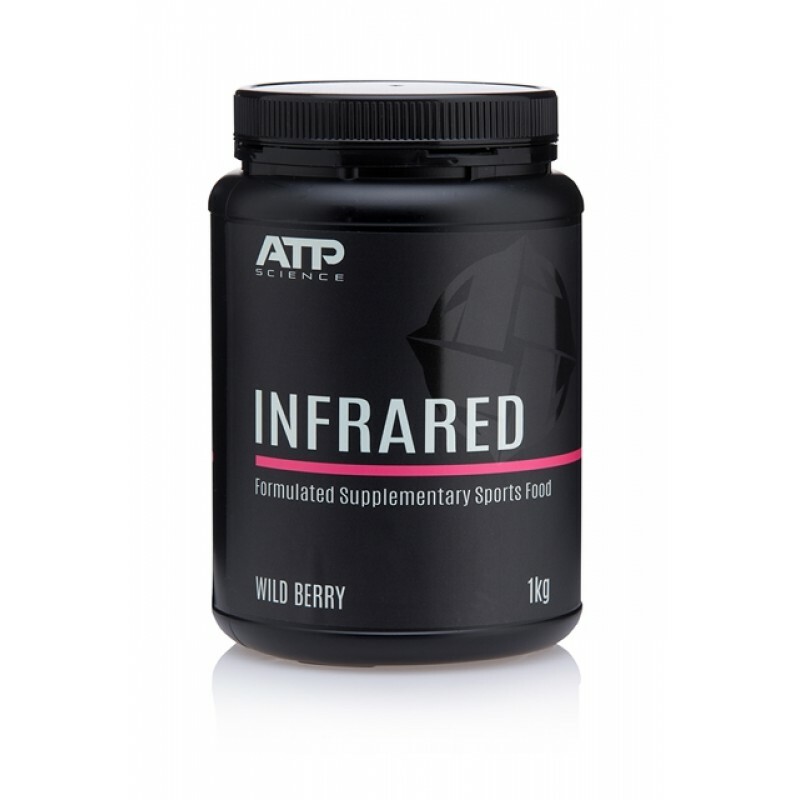 ATP Infrared contains high quality synergistic amino acids and electrolytes combined with Schisandra berries in a beetroot extract base. 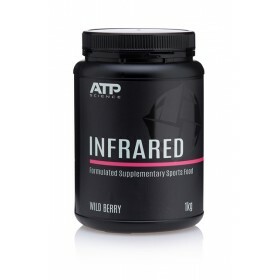 Infrared contains approximately 26g of carbohydrate per serve to fuel activity. • Enhance co-ordination, dexterity and focus. • Enhance intramuscular antioxidants and acidity buffers capable of reducing fatigue and protecting muscle cellular structures. 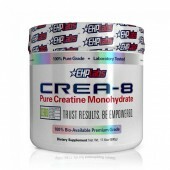 Beta Alanine increases stamina and endurance by buffering acid and waste as it is made. Supplementation increases muscle carnosine better than taking carnosine itself. Muscle carnosine is an intramuscular acidity buffer and antioxidant. Citrulline malate = More power, for longer with less pain and faster recovery time. Citrulline and L-aspartate combine to create arginine and subsequent Nitric Oxide in the systemic circulation for maximum vasodilation pump and power. Beta vulgaris fuels nitric oxide vasodilation. 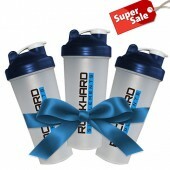 Improves endurance and reduces O2 cost of exercise and increases time to exhaustion. Dimethylglycine (DMG) enhances oxygen dumping. 10 days of loading with DMG is equivalent to 3 months training at altitudes for oxygen dumping. • Restore and maintain ideal intracellular: extracellular water ratio. Citrates have superior absorption and distribution and synergistically supply citric acid to fuel the “citric acid cycle” (a.k.a. Krebs cycle), which is the series of chemical reactions that occurs within the cells of our body to generate energy from carbohydrates, fats and proteins. InfraRED uses these superior forms of electrolytes with the ideal ratio of complex carbs and simple sugars of 4:1 for rapid gastric emptying without the gut upset associated with other sugar and salt mixes.